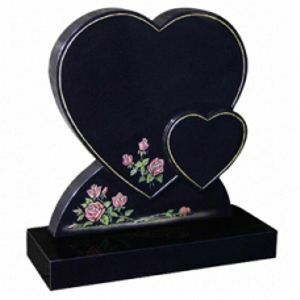 A memorial is a lasting symbol of remembrance, a tribute to a life now ended and perhaps a final gift to your loved one or friend. 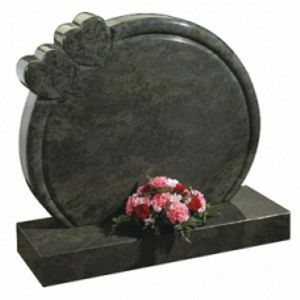 At the time of making arrangements for a funeral, it is not always necessary to determine what your future memorial requirements will be. 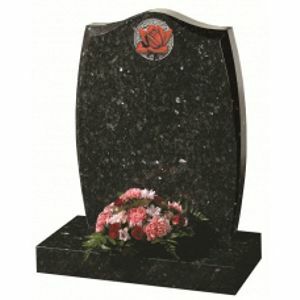 In the case of existing memorials it will probably be necessary to remove the existing headstone from the grave prior to the burial. 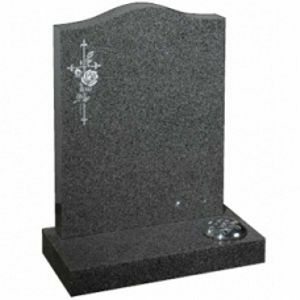 When the funeral has taken place it can take many months, depending on the condition of the ground, before the grave will be ready to take a new headstone or the existing one. 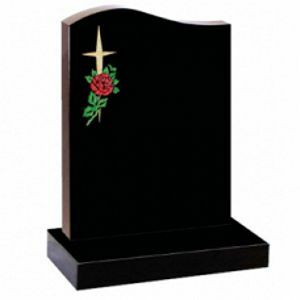 In the meantime we can provide a wooden grave marker, until the stone can be replaced. Please find below some examples of what we can offer.